Attention Jaipurities! 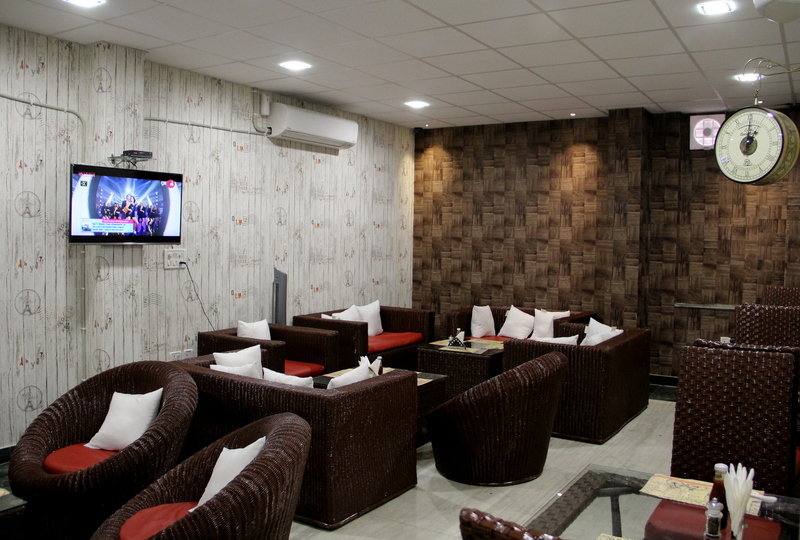 Finally there is a unique hangout spot in the town where you can feel right in place with thrilling sports activities and lip smacking food. Yes! The Bunkers Bay has already made its grand entry in town, a place where sports meet the food. 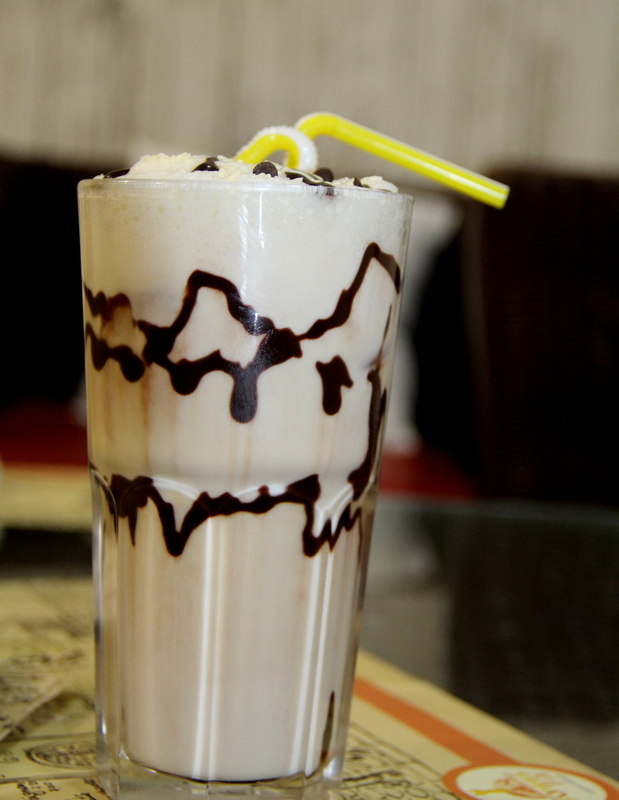 Located at Laal khoti this unique café is here to stay for long, as after a boring lecture at the coaching institute or after a hectic schedule at the office, the two things that come to rescue are indoor sports and a calorie filled indulgence. 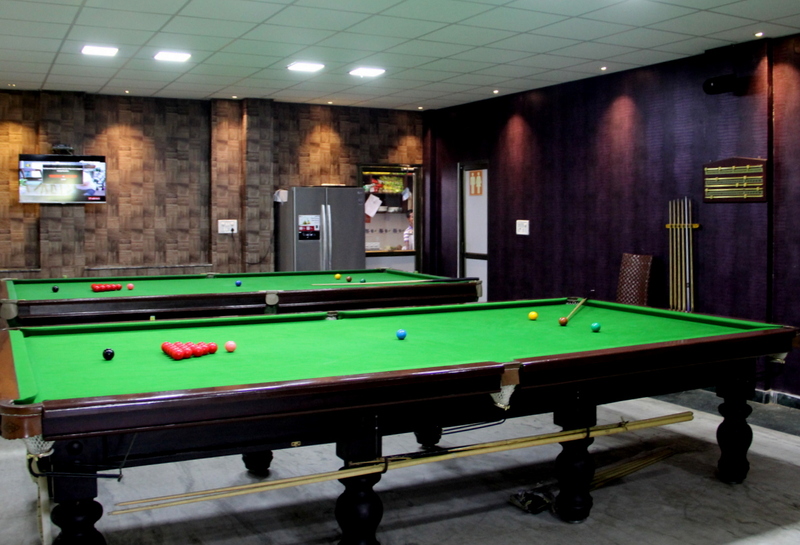 Keeping this fact in mind Mr Shubhang Jain the owner of the café has designed the place for unlimited fun, relaxation and stimulation by offering games like Pool tables, Foos table and interactive gaming zone with an extensive array of delicacies for the food lovers. Pool tables give a sporty feel to the cafe. The cheerful visual of Pool tables with the splash of violet walls and comfortable wooden couches and chairs sets one’s mood to break free from the monotonous lifestyle. 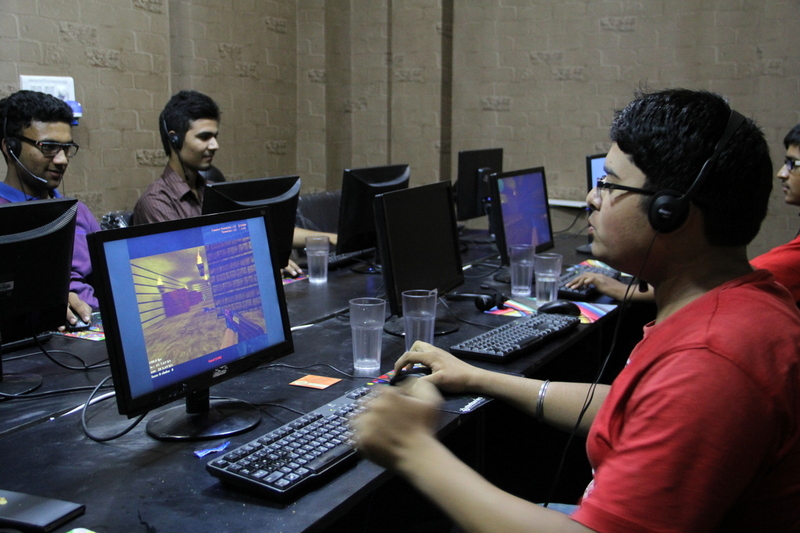 The atmosphere of the café connects with youth quite well where they can choose seating area according to their comfort and convenience. 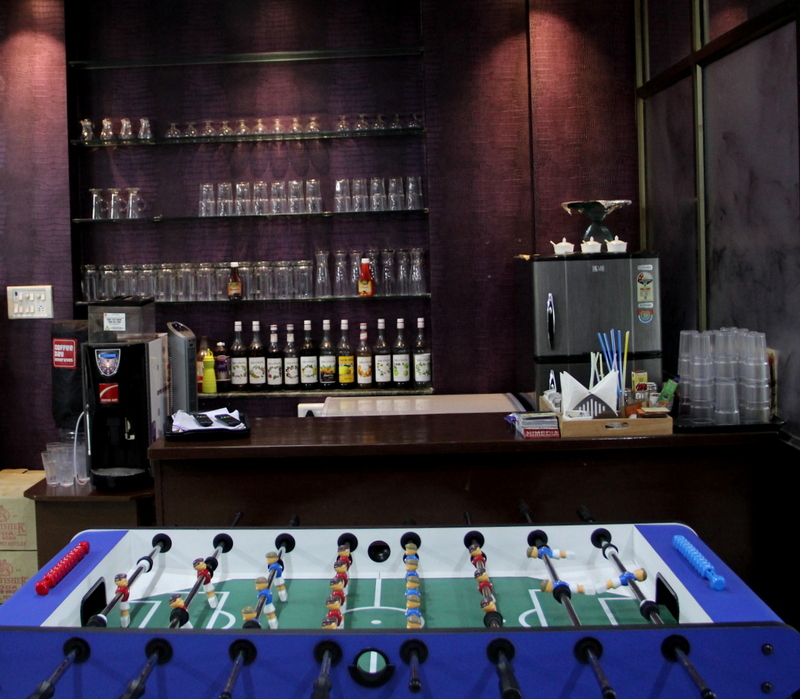 One can settle down near the pool tables to witness the game sessions or can go for lounge or smoking zone section too. A large television screen in front of the pool tables and the mixologist preparing your mocktail right in front of you create vibes that welcome everyone from students to families. The seemingly unending offerings of the Bunkers Bay menu have four broad sections which include Ala carte, Italian, Chinese and continental. The drink section holds a lot of surprises specially the tea offerings which include Kashmiri khewa tea, English breakfast tea and Lemon grass. All of these can also be twisted and turned with add on options like Tulsi, elachi, adrak, sauf by just paying 30 bugs extra. 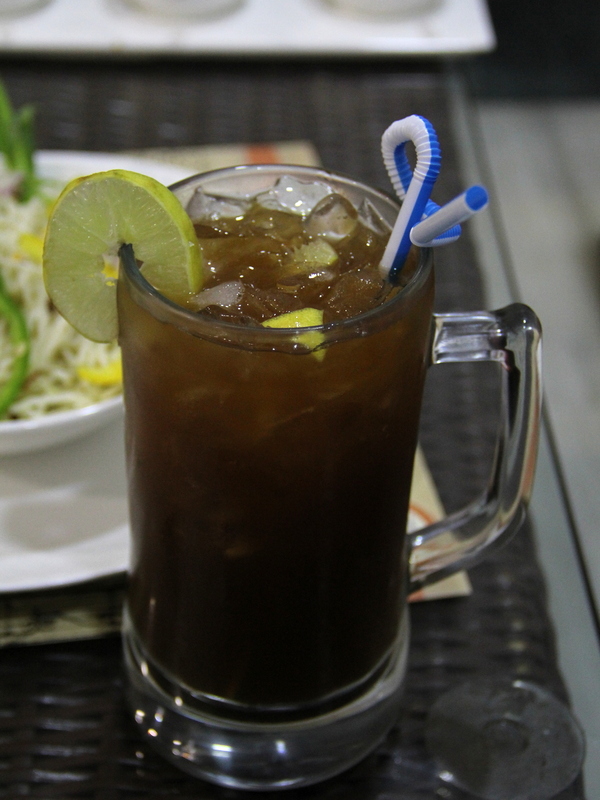 Those who are not so big fans of tea can go for coffee, fruit shake, ice tea and lemonade. A common favorite for everyone, Maggie is also present on the menu. Chilli garlic noodles, Primavera pasta and cheese chilly toast are the perfect choices for the main course. A perfect meal has to end with a scrumptious dessert but this part of the menu is a big disappointment especially for those who have a sweet tooth as they only offer sizzling brownie and few Baskin Robbins ice-cream flavours in the name of “something sweet”. 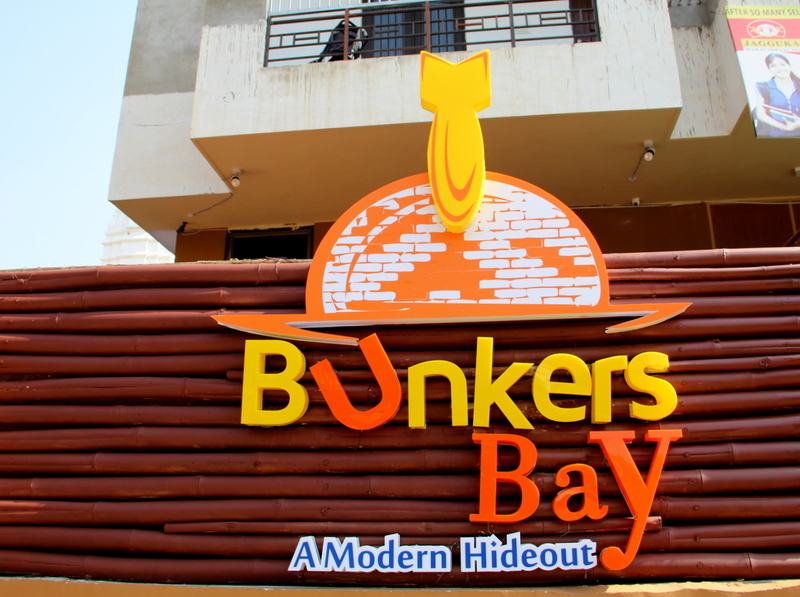 Overall Bunkers bay is the place where you can eat, play and relax as much as you want and when it comes to paying, you can do it without burning a hole in your pocket. Bunkers bay promises to serve delicious, fresh and value for money meal to the patrons, the portions served are sufficient for two persons. 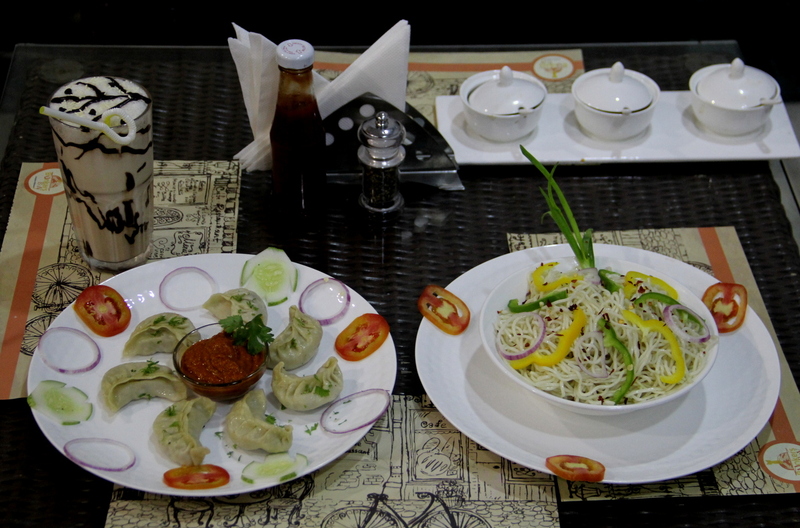 Go for a Kashmiri khewa tea, Indian masala sandwich and chilly garlic noodles along with a game of pool and foos ball, if you are planning to visit this place. 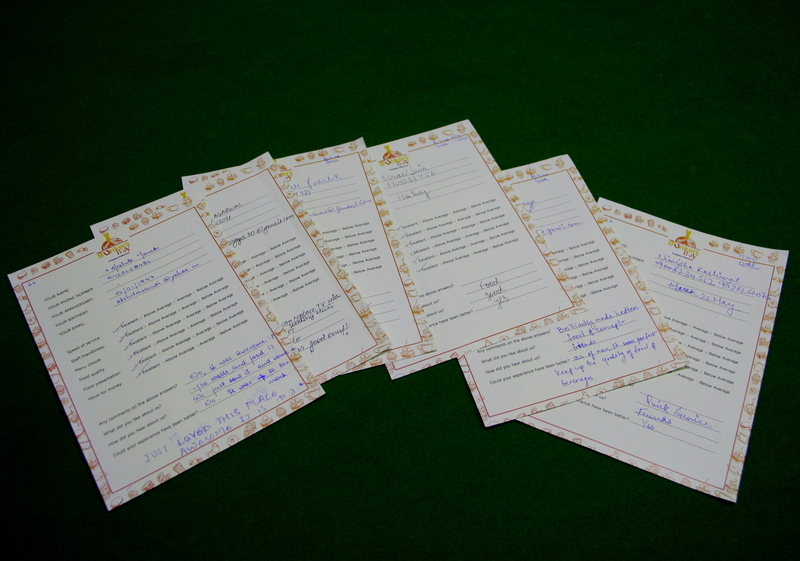 And don’t forget to fill the customer feedback form. Next Post The day one of Pushkar fair- a feast for the eyes.